Review -"The Medical Weight Loss program"
The staff was very helpful in the journey. We hope that after the second cycle of treatment we will be able to achieve the goal. Can recommend sister Liana, she is amazing and very supporting and helpful. 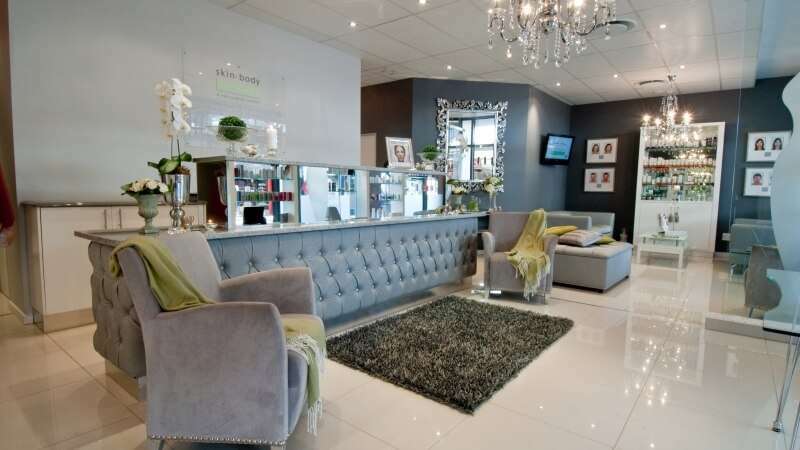 Review -"My treatment with Hair Removal"
Julle diens is puik en julle het my gewigs reis sommer fantasties gemaak. My paadjie met Renewal Institute Body Renewal Program by Williwbridge is al n lang een maar wat n plesier! Altyd vriendelike gesigte en top diens. Veral n groot dankie aan Charleen, Liana, Helette en Mari 9 by wie ek lieflike facials ontvang. Julle diens is puik en julle het my gewigs reis sommer fantasties gemaak. 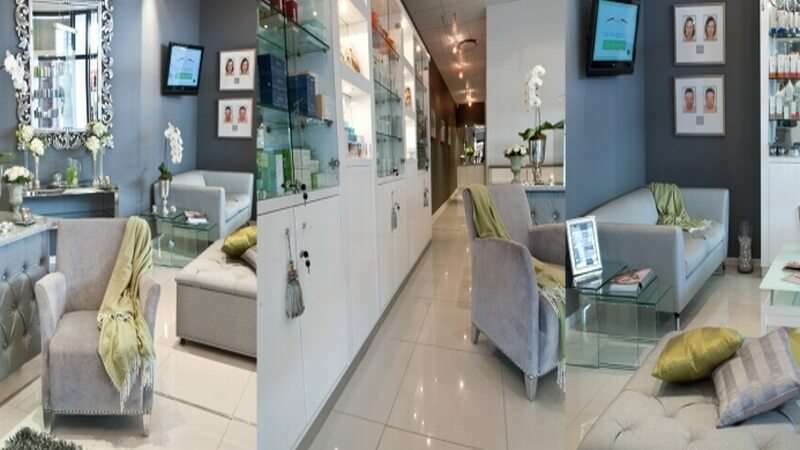 Review -"Treatments at Skin Renewal with Zaan"
I've been a Client at Skin Renewal Willowbridge for the past year with Zaan as my Therapist, led by Dr. Graham Duncombe and I must acknowledge them for their excellent customer service. Its not often one feels so welcome and at home in a salon setting but Zaan is one of the friendliest and knowledgeable, intuitive Therapists I've met. The fact that together with Dr. Graham they've done an in-depth evaluation of my skin holistically, before recommending any treatments or solutions I know they truly have a passion for what they do. I highly recommend you try them. Thank you Zaan!! I have struggled for years trying to get rid of excess weight caused by over eating, yo-yo dieting, pregnancy and generally bad choices. This programme has given me what I have been looking for: a boost in the right direction to get rid of stubborn abnormal fat, without compromising the healthy fat and muscle, and still maintaining my energy levels and functionality at work and home! I've lost 15kgs and 3 dress sizes in 12 weeks, and my hubby is delighted with his happy arm candy! It takes commitment and some serious will power, but it's worth it! My challenge now: stick to the maintenance programme and KEEP that unwanted fat off!!! Charleen! Very professional and knowledgeable. Will recommend her to anybody as a professional. Thank you for being so accommodating! I had a fantastic and kind treatment with Charleen! Very professional and knowledgeable. Will recommend her to anybody as a professional. Thank you for being so accommodating! Always excellent service and treatments, Helette and all the consultants are always very helpful and knowledgeable. Charleen is a regular therapist of mine. My experience with her is always very pleasant. She is well experienced and knowledgable and always extremely friendly, considerate and professional. My experience with her is always a good one!